CHINJOO's Acrylic Colours prossess a series of advantages , such as brilliant shade, good dryness and stability, excellent air permeability, good water resistant. 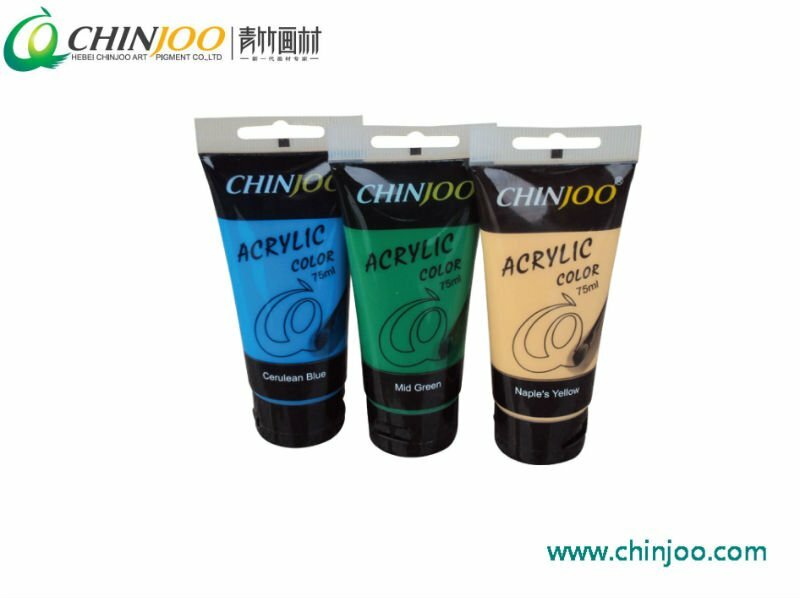 CHINJOO's Acrylic Colours are manufactured to artists` need and international standard. After being reviewed by certified technician, this product won the prize by the Light Industrial products Department in the field of major scientific and technical achievements. 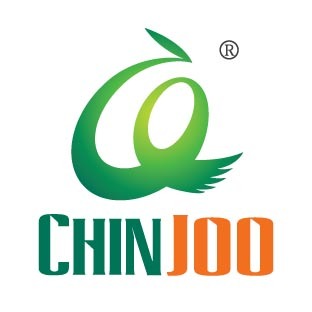 CHINJOO's Acrylic Colours prossess a series of advantage, such as brilliant shade, good dryness and stability, excellent air permeability, strong adhesive power, good water resistance, not easy to fade etc. They can be employed to make painting or handwriting on paper, wood, textiles, cement and bamboo articles. After using, the tools should be washed or dipped into the clean water in order to avoid becoming dry and hard. Looking for ideal Professional Acrylic Color Manufacturer & supplier ? We have a wide selection at great prices to help you get creative. All the High-quality Acrylic Color are quality guaranteed. We are China Origin Factory of 75ml Acrylic Color. If you have any question, please feel free to contact us.